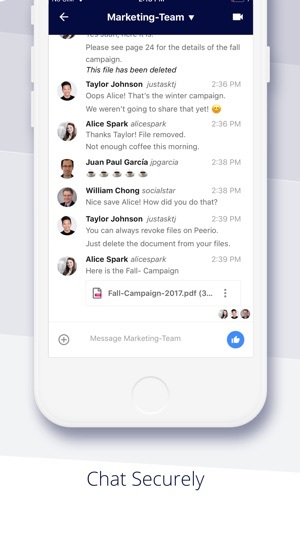 Simply secure collaboration for teams and businesses. 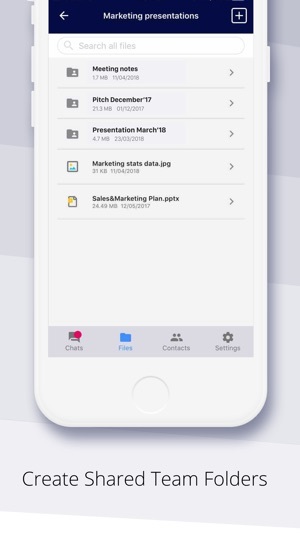 With Peerio, you can host group chats, share media, organize your files, and manage who has access to what. Everything is fully encrypted from beginning to end, so no hacker or company (not even Peerio) can access any of your communications, giving you total control of your data. Keep your projects and teams organized by making dedicated spaces for dedicated work. Host a room anytime you need to focus the conversation and file sharing by topic. 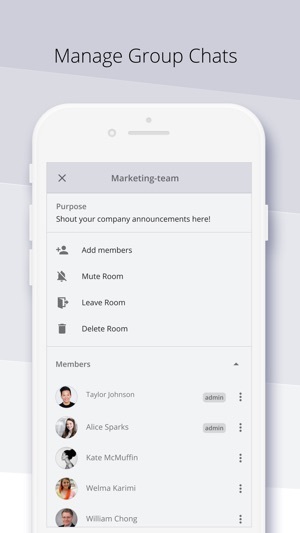 Add or remove members at anytime to keep the right people in (or out of) the loop. Never lose a file again. 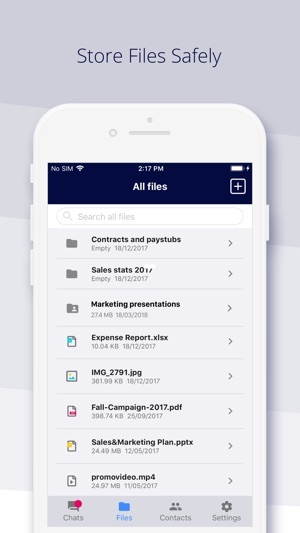 With free cloud storage and a built-in file manager, you can easily organize your files into folders, sort, or search for any file you’ve shared or received. Defend your data like the privacy experts. 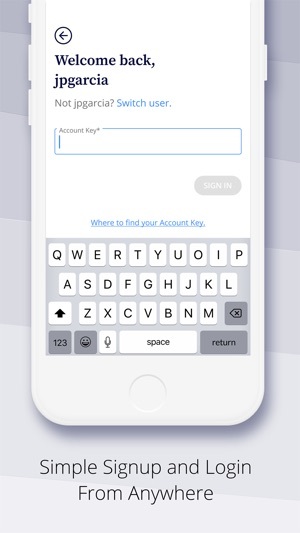 Every single message and file you send is seamlessly end-to-end encrypted by default. Unlike “at rest” or “in-transit” encryption, “end-to-end” encryption keeps your data private from servers and service providers (including Peerio). Peerio is free and open source. Our code is publicly available for peer-review, so anyone can verify it does what it’s supposed to. Since not everyone can or has time to review code, Peerio is also independently audited by third party security experts. Stay private without handing over your phone number. All you need to create an account is an email address. Getting a new phone or computer shouldn’t mean you lose your entire chat history. 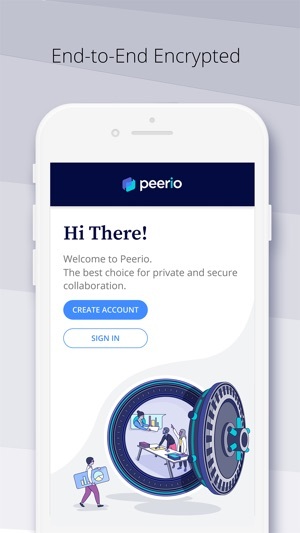 Peerio is “data persistent”, meaning your message and file history is safely available on any device you login in from. Taking extra precautions when crossing borders? Simply wipe Peerio from your device before traveling, cross, and reinstall and log back in on the other side. Today we have a bittersweet announcement to share with you. First, the sweet, we’re excited to announce that Peerio and our entire team have been acquired by WorkJam, a leading digital workplace platform that shares in our mission to provide simple and secure communications. For the bitter, this means the Peerio service will be closing on July 15th, 2019. It’s been an incredible journey these last four years for Peerio, and we couldn’t have done it without you, our users. So we want to offer a sincere thank you for your support and everything you’ve done to help advance usable security. Runs well. Clean and easy to use. I do wish you could see when the other person is typing.